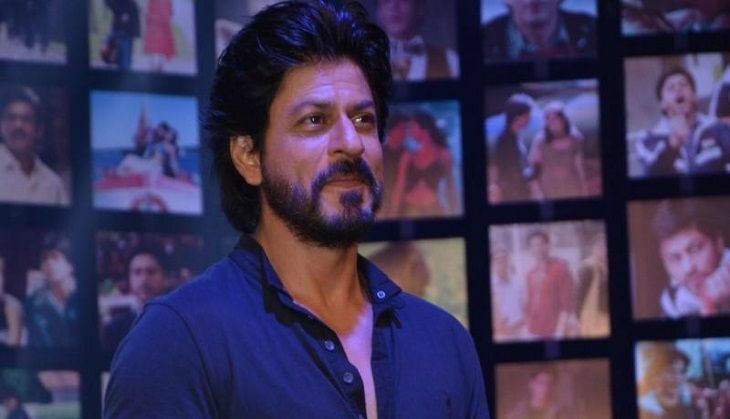 Superstar Shah Rukh Khan has penned a poem for women, inspired by former One Direction star Zayn Malik. Addressing a gathering at the launch of Gunjan Jain's book, She Walks, She Leads in Mumbai, Shah Rukh Khan said: "I'm also a struggling writer; I have not been able to take my calling very seriously." "There was an amazing quote about girls by Zayn Malik that I read. I'd really tried to be with it because of my daughter. So when I met him in London, inspired by his thoughts and his writing, I penned a poem for tonight or at least some rhyming lines that I felt about girls all around the world. So his quote was more or less this, I've tried to rhyme it. I hope it works." "This is for girls who stay up all night, this is for you who is willing to fight. You throw, you pick up and fall. But just tell the world I'm beautiful because I fight like a girl." Shah Rukh's selfie with Zayn Malik from the Asian Awards in London last year had gone viral with Twitter terming it the most retweeted tweet ever in India at that time. He had also reportedly invited Malik for a screening of his last film Fan.